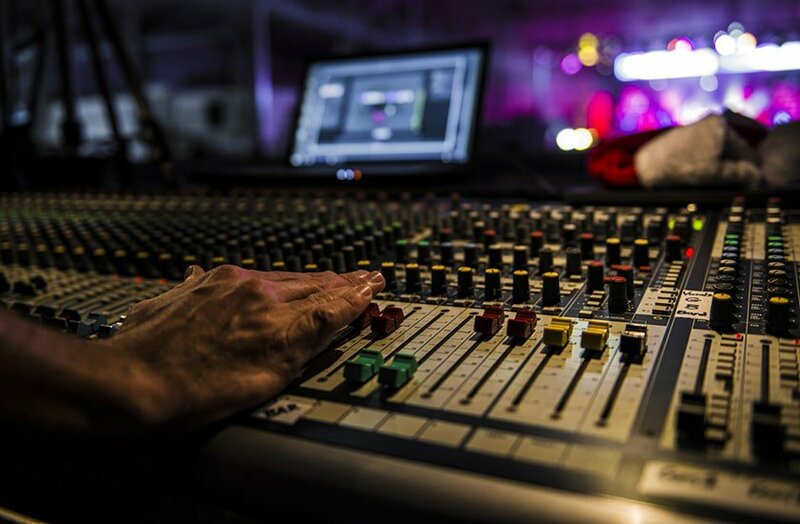 Recording studio preparation: Knowing how to prepare for a recording studio session can save you valuable time and money. Making sure that you, and your material, are ready to record is vital for a focused recording session. When you get studio time, prepare for a recording session by learning about recording vocals and studio rules so you know the do’s and don’ts of recording in a studio. 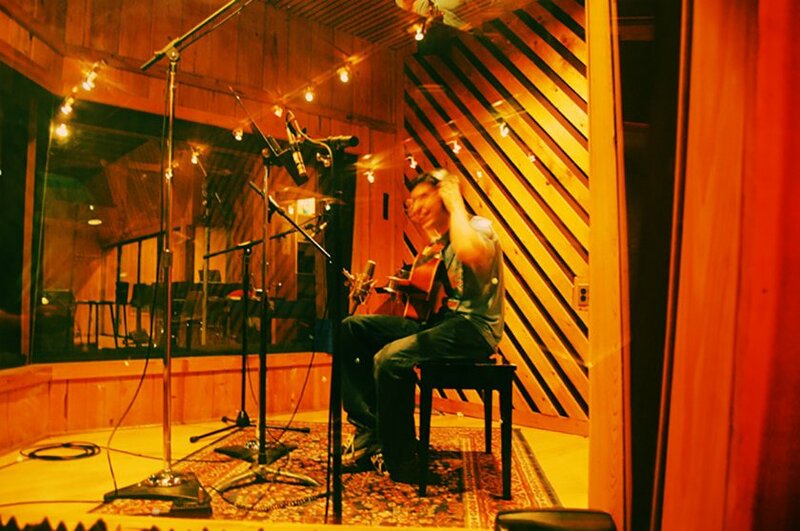 We’ll cover what you need to know before going into a recording studio for the first time. First, find the right Recording Studio for you, do your research and read over the equipment list they have online. If you have a certain style in mind, see if you can listen to any finished projects they have put online. View as many as you can, it’s important to find one you would be comfortable spending your time at and where you feel most positive. Read on for our top tips for preparing for the studio! Once you’ve selected the song you wish to record, the first thing to do is to make sure you have rehearsed it to perfection. The recording studio is not the place to rehearse, as you’ll eat into valuable studio time! Practice singing your song with a metronome to avoid timing issues, especially if you are used to singing along live with instruments. Rehearse your techniques! Vocalists should practice warm up and breathing techniques as studio microphones will pick up all nuances no matter how subtle. Guitarists should keep in mind that all finger movements will be picked up and drummers should always bring spare sticks! Again, really important to make sure you pick the right studio to record in! Visit them beforehand and take into account price, recording equipment and the environment itself. Breathing exercises are great for your mind as well as your voice. Taking deep breaths will help you stay calm, confident and relaxed. It will also help you overcome any anxiety or fear of recording when you’re in front of the mic. Vocal warm-ups are an absolute must so try and warm-up before you get to the studio. You need your voice to sound as good as possible if you’re going to get the most out of your investment so there are no excuses for not warming up. Have a clear idea of what you want the end product to sound like. Perhaps prepare a mood board to take with you that includes genre/similar artists etc. to give the producer a firm idea of your vision. Do you want the song to have backing vocals or any additional instruments? Deciding this before you visit the studio will make life easier for the producer if he knows everything in advance. Try to keep the song length to no more than 3.5 minutes (the length of a standard pop song). Make sure in rehearsals you tighten the song to the length required for the recorded version. DO prepare as much as possible beforehand and show up early. 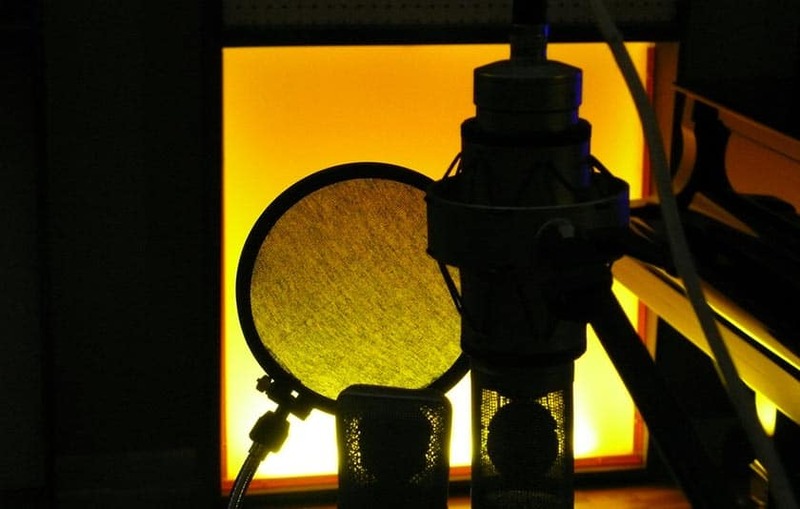 Studios will really appreciate it if you warm up, prepare your voice for singing and be ready to go right away, which will help the recording session run smoothly. DON’T show up late and if there is an issue, let the studio know as soon as possible. You will only be wasting your own time and money and it is disrespectful to the staff that will be waiting for you. DO make sure you bring some food and stay hydrated over a long session. If you don’t you will only get exhausted and won’t make the most of your time. Mics will also pick up belly rumbles and that’s probably not the sound you’re looking for! DO get to know the staff, smile and be friendly. There is so much knowledge amongst the people working there and it is a great opportunity to learn more about the equipment and process. DON’T expect magic from the engineers. They can only do so much and just because you’re in a studio doesn’t mean you’re Beyoncé now. Problems with performance come down to the performer, not the studio. It is easy to get frustrated if things don’t sound as you hoped but do your best to stay positive, communicate how you feel and see it as a learning experience. Keep to the schedule: This means starting and finishing on time, taking breaks when you have planned (engineers need breaks too!) and not expecting more than what everybody has agreed to. Don’t make a mess: Muddy shoes and messy food do not belong in a studio. Leave everything as you found it and remember that any mess that you leave behind will either be dealt with by the staff or discovered by their next client. Respect the gear: Yes microphones and recording equipment are amazing things that you would love to play around with. The reality is that it is often very expensive and should only be handled by people who know what they are doing. If you break it, you pay for it: Seriously, this is not a situation you want to be in. You might think you’re helping by packing down a £4k microphone as soon as you’re done until you drop it and realise that you won’t be back for a long time. 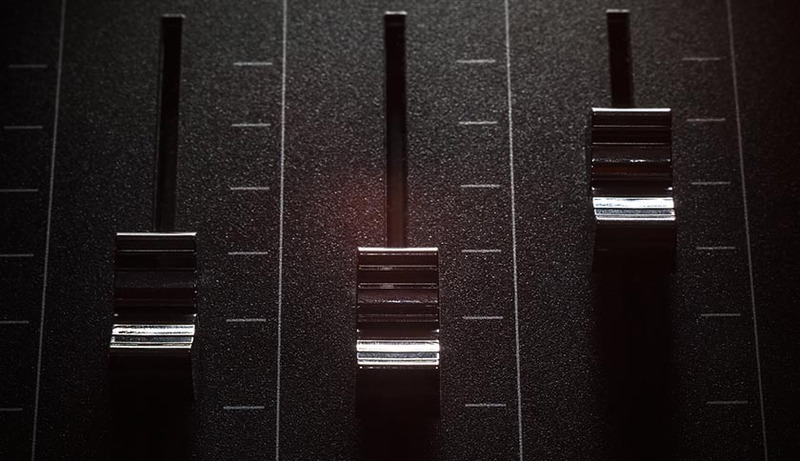 No phones when recording: Photos in the studio are probably fine but the signal could interfere with equipment and amplifiers when recording so it’s best to turn it off. Also, you don’t want dings and buzzes during your best take. Bring your best: Studios are actively invested in you and your abilities. The better you are, the better their recordings will be. If you only give 50% or have ruined your voice screaming at a gig then it’s going to have a bad effect on everyone. It is so important to have clear and open communication with your engineer to make sure you can get along with them. It also helps if you are both aware of these potential issues and are proactive in working through them while you’re recording. Long takes can mean more mistakes so it could be easier and quicker if you record the parts of your song individually. If you record verses and choruses separately, it might be less challenging, and you can focus more on the individual parts of the song. Understanding how to use a microphone is very important for vocal recording. Standing too close can make your voice too bass heavy, known as the proximity effect, but standing too far can make your vocals less clear. You should ideally stand around 6 inches from a microphone to get the best result but this won’t be the case if you are exceptionally loud or quiet. This is when mic technique comes in, where you are able to adjust your distance from the microphone according to how loud you are. Don’t move too much though the mic will pick this up, especially if your clothing rustles a lot or has lots of zips. This will come through on your vocal recordings so if you move, be aware of what your clothes sound like! Make sure you find out the rates charged by the recording studio as soon as you can and that you are aware of what your budget is. Most studios should have a price list that will tell you the different rates that they charge. The best way to learn about the quality of a recording studio would be to listen to their work. You could ask for recordings they have made and compare them with other records to see how good they are. 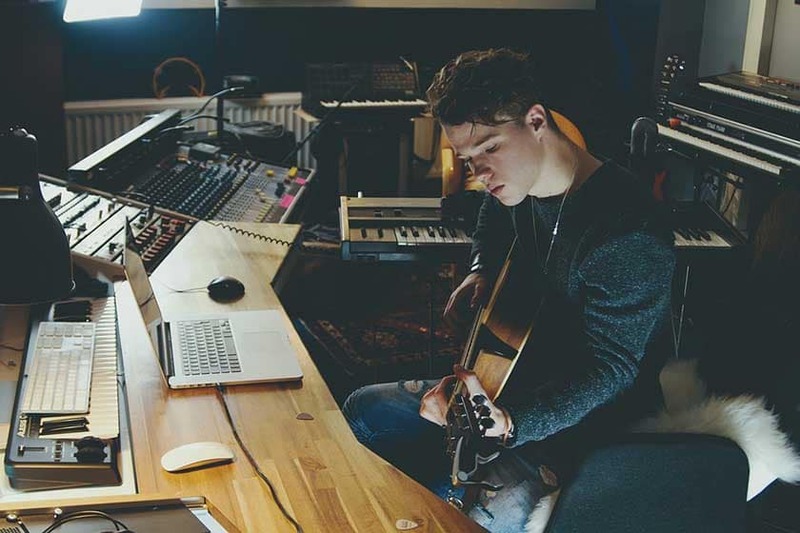 You need to know how to choose the right studio before you can get ready to record in one. Fortunately, studios are usually run by incredibly friendly people who are more than happy to show you how to get studio time. 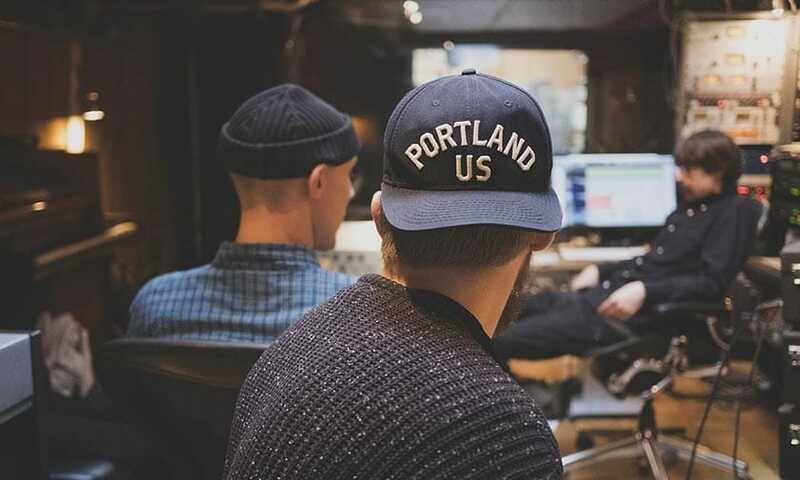 The best thing to start with is to do a quick search for ‘recording studio near me.’ Hopefully this will come up with a range of options for recording studios in your area and you will be able to have a good look at their website and facilities. If you have any questions then feel free to give them a call or drop an email. You need to make sure you have written an album before you invest the time and money into recording one. Don’t just record the first 7 or 8 songs you write, write as much as you can and only select the best to record. You can perform at open mic nights to get feedback and real response to your songs and your performance of them. This can help you determine whether a song could be a single or album track. Know your genre and the kind of flow you want your album to have. Some albums tell a story from start to finish and the songs are all relevant to each other whereas others are simply compilations of songs. Listen carefully to your favourite albums and try and work out what it is you like about it. You could always ask the engineer or producer about how to develop a certain sound and also discover other artists similar to yourself. Keep learning and don’t give up! Recording is almost like learning a new instrument so it takes practice and perseverance. This will help you get better at recording and help you prepare for recording an album. Make sure you have the right questions to ask when you’re looking to get studio time. Some studios will offer a pre-production meeting before a session where you can ask questions but if not, try and ask these questions before you book. What size room should I book? Usually the bigger the room the bigger the cost. Work out if you need a large band space or just a vocal booth. Be clear about how many songs and parts you want to record and the studio should have the experience to tell you how long you will need. Is the rate hourly or per session? Not all studios price the same so make sure it’s clear what you are paying for. Also, find out if the studio can do cheaper rates with longer sessions. How long is the recording session? If a studio charges by the session, find out how long this is and whether there is any flexibility in case want to have some more time. Some studios have top quality acoustic guitars and pianos. You might want to use these instead of your own and it could save you carrying your gear. Who is the engineer or producer and are they included in the price? You need someone there to run the session and some studios may have options at different rates depending on experience. Find out who is available, what genres they have experience in and how this affects the price. The work doesn’t finish after the session because recordings need to go through a process called mixing. Find out whether the studio will handle this and how much it will cost. If you’re going to local open mics, a lot of artists there can help you get better at recording. Don’t be afraid to ask them some of these questions because this could help build good creative relationships and save you a lot of time. What tips have you got for recording vocals and preparing for a recording session?